Thousands of Australians have been forced to evacuate in preparation for the arrival of tropical cyclone Debbie, the worst of its kind to hit Queensland in six years. Cyclone Debbie has been swelling off the coast of Queensland for the last few days, under the watchful eye of meteorologists who predict it will have a “very destructive core” when it makes landfall early Tuesday morning. 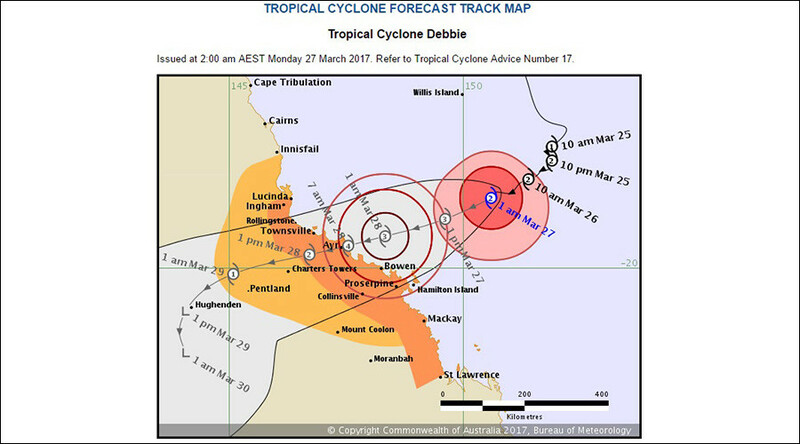 “The very destructive core of Tropical Cyclone Debbie is currently expected to cross the coast between Townsville and Proserpine on Tuesday morning, most likely as a category four tropical cyclone, with wind gusts up to 260km per hour near the center,” the Bureau of Meteorology said Sunday. 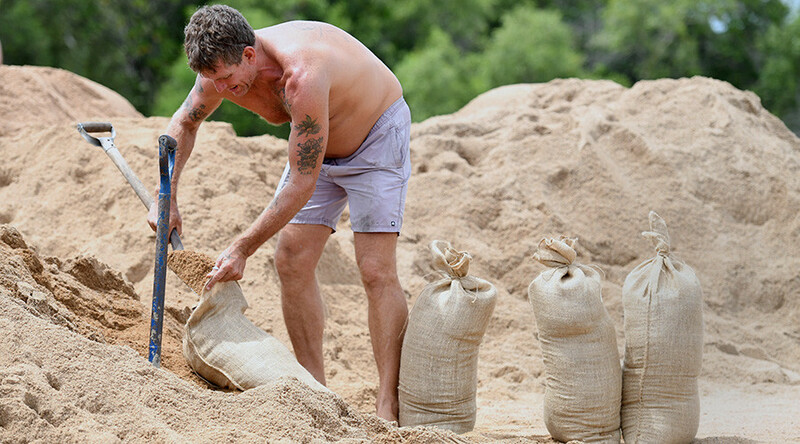 The people of Townsville, Proserpine and The Whitsundays, an island off the coast popular with tourists, were all ordered to evacuate on Sunday, as Debbie is expected to start wreaking havoc as soon as Monday. Police warned that the Townsville area will start experiencing high winds earlier than expected, with gusts of up to 100 kilometers an hour set to hit the city as early as 4pm Monday. Residents have been bracing for the natural disaster by clearing out supermarkets and clogging highways as the make their way to safety. Some Townsville residents are refusing to evacuate despite being in the cyclone's direct path, an area which could see a four-meter surge of water, reports the Australian. Police and State Emergency Service officers visited homes in Alba Beach, south of Townsville, on Sunday to personally inform residents of the forced evacuation and get their signatures on a disclaimer agreement. More than 1,000 emergency staff and the Australian Defence Force have been deployed to the region to assist with preparations for the storm. “Queensland hasn't seen a coastal crossing for a couple of years now since Marcia or Nathan in 2015 but I think you could probably say that Debbie's the most significant tropical cyclone since Yasi [in 2011],” said Bureau of Meteorology deputy regional director Bruce Gunn.